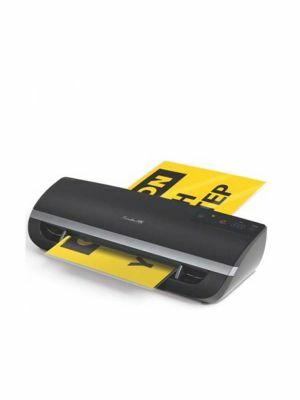 Fusion 5100L laminator gives the lamination job a new dimension, making in-house lamination work easier than ever! It has the capacity to process 4 pouches of up to12" each at a great speed. 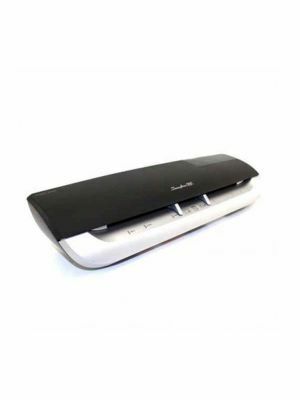 The GBC 5100L laminator has a warm-up time of 60 seconds, which makes this machine quite efficient for daily use. This version of Swingline laminators is intelligent enough to figure out automatically the thickness of the inserted pouch and is capable of conserving energy by shutting off after 30 minutes of inactivity. 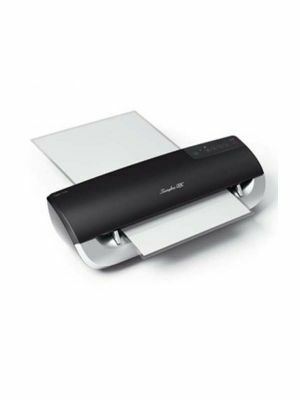 The GBC Fusion 5100L 12" laminator is recommended to employ 3 to 10 mil thermal pouches for optimal results. The Fusion 5100L is housed with audible and visual ready indicators ad comes with a limited 1 year warranty. Q: For how long is the product warranted? 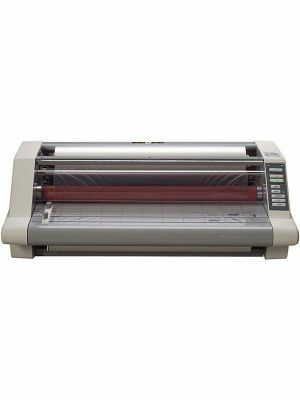 Q: How do I clean my GBC Fusion 5100L laminator? A: You may have to run sheets occasionally in order to clean GBC 5100L. A: Unfortunately, GBC Fusion 5100L does not contain adjustable temperature settings. Q: What is the difference between GBC 5000L and 5100L? 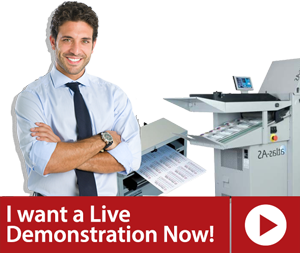 A: GBC 5000L and 5100L are both extremely efficient laminators with almost the same specifications apart from that 5100L grants you the experience of intuitive menu selection and provides you professional controls for an upgraded laminating experience.